Music Collection is a free app that lets you archive your music collection with ease. 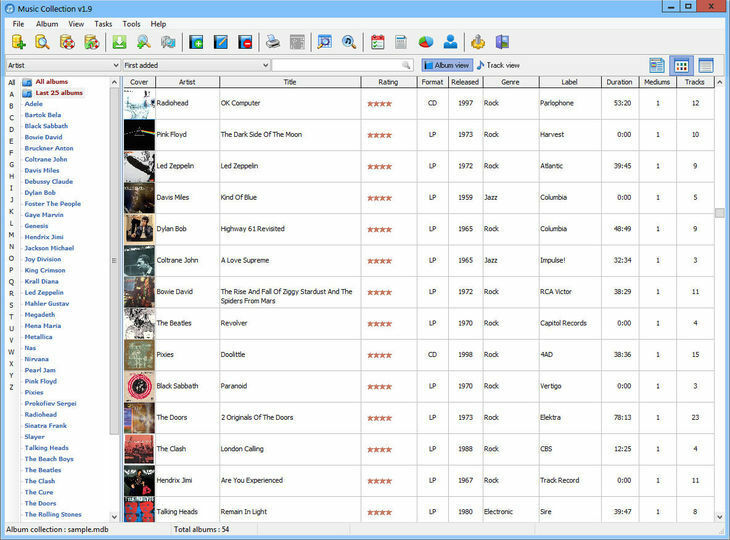 Using it you can enter in a collection any kind of music media that you own or you intend to. Also you can add or edit any kind of information concerning the albums in the collection. The album info can be manually entered or automatically via the Internet. 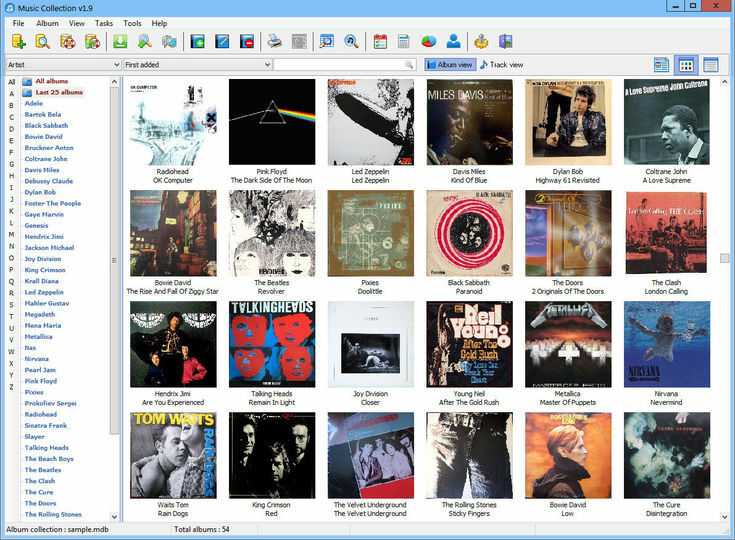 After saving the albums, you can browse them, filter albums by all possible criteria and search for particular album tracks you are interested.